Tech company Realeyes, which uses AI-powered software to help brands such as Coca-Cola and Mars gauge the impact of their marketing, has raised $16.2m (£12m) in funding. The round of funding was led by Draper Esprit and joined by Karma Ventures and Harbert European Growth Capital and will be used to drive the company’s continued innovation in its emotion tech platform and grow its pioneering AI team. Realyes uses webcams and the latest in computer vision and machine learning technologies to measure how people feel as they watch video content online, enabling brands, agencies and media companies to optimise their content and help target their videos at the right audiences. It has worked with brands such as Mars, Hershey’s and Coca-Cola, agencies Ipsos, MarketCast and Publicis, and media companies such as Turner, Teads and Oath. 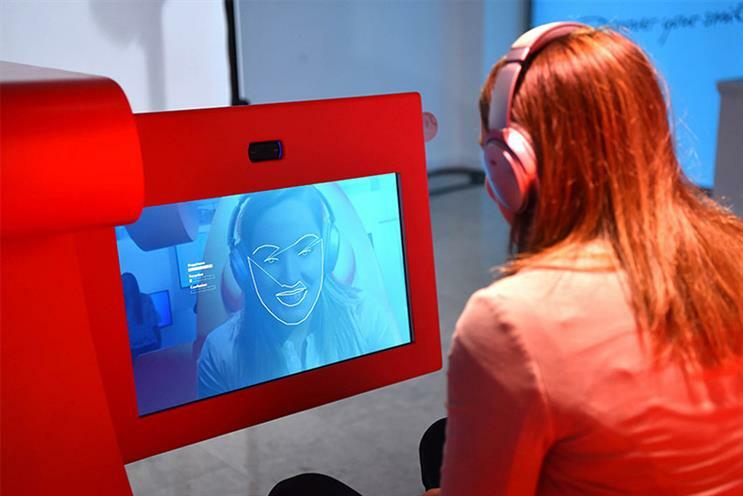 It has also worked with TUI to create DestinationU, a facial-reading machine that determines ideal holiday destinations based on subconscious micro-expressions. "Realeyes is changing the way marketers can measure impact through their cutting-edge technology. Artificial Intelligence will continue to change the way we understand each other - even our emotions," Stuart Chapman, chief operating officer at Draper Esprit, said. "Realeyes is well positioned to fundamentally change the way the advertising industry can be more engaging to its audiences." The investment will help Realeyes expand its team and further develop its emotion platform, co-founder and chief executive Mihkel Jäätma said. "Emotions matter in marketing. They drive our decisions and behaviour, so creating reliable, ground-breaking software that can track emotions at scale will help marketers make smarter decisions on how best to engage their consumers." The investment will also help Realeyes expand its product set beyond video marketing and into new areas such as healthcare, robotics and education. "While we are focused on expanding our video advertising capabilities, our long-term strategy is to build a strong independent tech company that pioneers the use of affective computing across a number of different industries," Jäätma said.